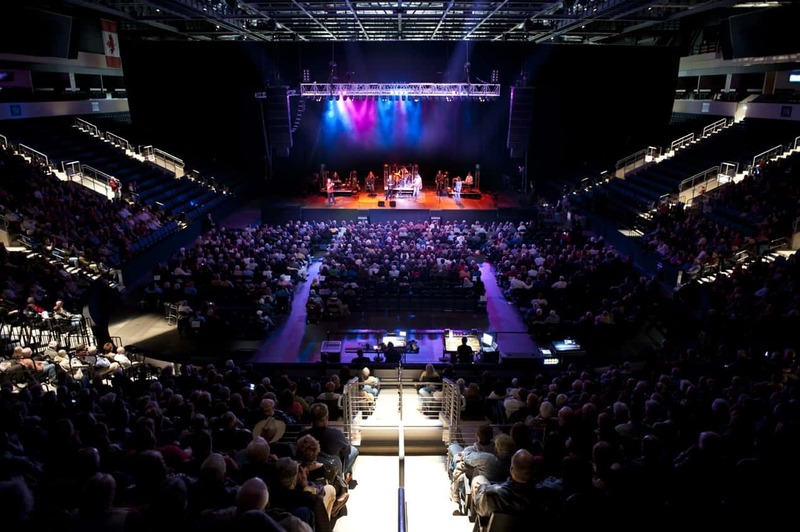 The Allen Event Center is an American 6,275 fixed-seat multi-purpose arena located in Allen, Texas, a northern suburb of Dallas. 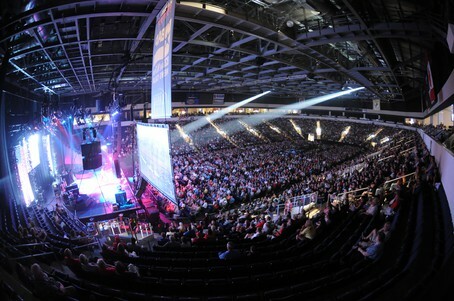 The arena opened in November 2009. The center hosts the home games of the ECHL’s Allen Americans and the relaunched Dallas Sidekicks of the Major Arena Soccer League. 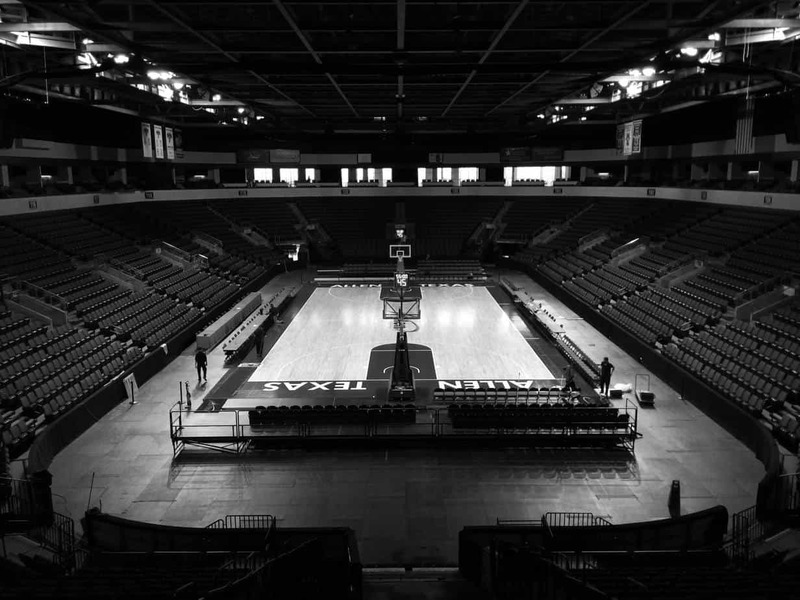 Since 2012, the center also hosts the Lone Star Conference Men’s and Women’s Basketball Championships in early March. The Miss Texas pageant relocated to the center for 2012 and 2013. 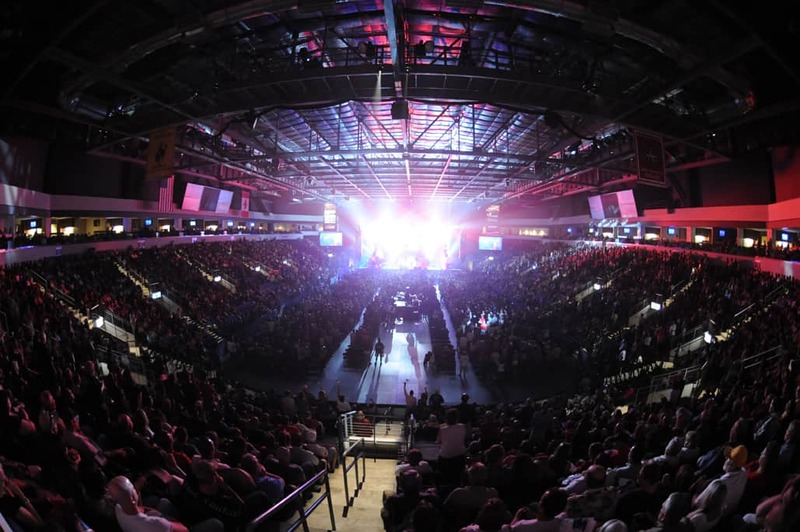 It was formerly the home of Champions Indoor Football’s Texas Revolution until the team moved to Frisco, Texas, in 2017.